Today I walked on sacred ground. I do that more often than one might think, but I find sacred ground in some of the oddest places–once I stop and really consider where I am. 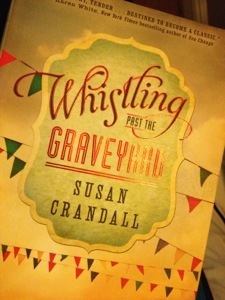 A writerfriend, whose first book I was introduced to by Karen Spears Zacharias, released her new book yesterday. It’s been exciting watching her share the process on Facebook and on her blog. (Social media does have its upsides, doesn’t it?) And yesterday was the day. I was out running errands with crew in tow yesterday afternoon, so we stopped at the big box bookstore, just in case. Sure enough, they shook their heads and did their standard, “But we can order it for you” dance. When it comes to books I want, I got skills. I got this. I had an appointment in Macon this afternoon that would put me within fifteen minutes of Mercer University Press, the company that published my friend’s new book. On a whim (and hearing my Mama in my head–“What’s the worst that can happen? They say no? Well you’re no worse off then, are you?”) I called up to Macon, and a very sweet person told me that sure, she had four copies not spoken for and she’d be happy to set one aside for me. And that’s how we get things done around here. If you don’t ask, you just don’t know. They might even say yes. As I’d been told, I rang the bell. It was an old-fashioned twist kind. I was enchanted. And also, I want one. (As if the whole “old-fashioned” bit hadn’t already told you that.) Another nice woman came to the door and let me in. I caught a glimpse of stacks of books in the adjoining room. I didn’t want to gape and stare but in the few moments I was there, it gave me the impression of a very old and dignified old gent, sitting in his leather chair with dark wood everywhere and beautiful carpets at his feet. I don’t know if that’s what was actually there, but that was the impression I left with. I’d been in the presence of greatness. I mean these people choose other people’s words to immortalize in print. I am amazed and enamored with it all, and I stood in. that. place. That place that makes writers’ dreams come true. It was a sacred moment in a sacred space. As I handed over the exact amount I had scraped together when sitting in the gomobile in the parking lot (if you believe in “signs” surely that would have to be one, right–I didn’t know what they would charge), the person who had welcomed me in handed me the book that had been set aside for me on the chair by the door. Oh y’all. The feel of a new book. The anticipation. The excitement. And to know about the excitement that the person who wrote it is going through–priceless. I think I remembered to say thank you–I was that distracted–and I took my leave. I walked back down the steps and turned. What a neat little adventure I’d had, all because I took Mama’s advice and asked. I wanted to mark the adventure somehow, so I did what most of us do in such a case. Pulled out my phone and took a picture. And then came home to write about it. My thumb, showing off my new book written by someone I’ve grown to love, posing in front of Mercer University Press in Macon. And now you know why it’s a must read. That title alone, right? The really good things in life. I cannot wait to sit down and curl up with it. Tonight I’m thankful for Karen, whose book “Will Jesus Buy Me a Doublewide? 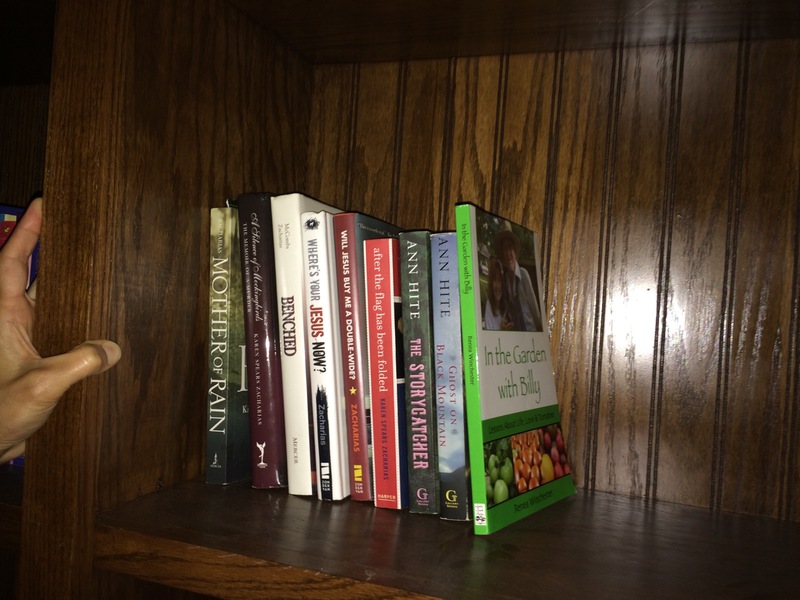 ‘Cause I Need More Room for My Plasma TV” rocked my world and introduced me to ideas and challenged my beliefs and priorities six ways to Sunday. She is a great writer, and I love her dearly. I’m also thankful for the people she has introduced me to, one of whom is Renea Winchester, the reason for my adventure today. As I was toting my book back out to my gomobile, ready to head out on the next errand, I crossed paths with students–probably from the law school there at Mercer. I stopped for a moment. As dear as Wesleyan College is to me, Mercer also holds a place in my heart. That is where I did my postgraduate studies. And my own Wesleyanne is considering doing her postgraduate work there too. I imagined her walking amongst this group of young people, and it warmed my heart. If it is right for her, may it be so. I took one more look back at the old home that houses Mercer University Press. Sacred ground. And maybe more sacred because one day, good Lord willin’ and the creek don’t rise, maybe one day I will find my way back there. Only maybe, just maybe, I will have my own stack of papers in hand. And a dream in my heart. If it is right, may it be so. Here’s hoping you can find yourself walking on sacred ground and the place of your dreams too. 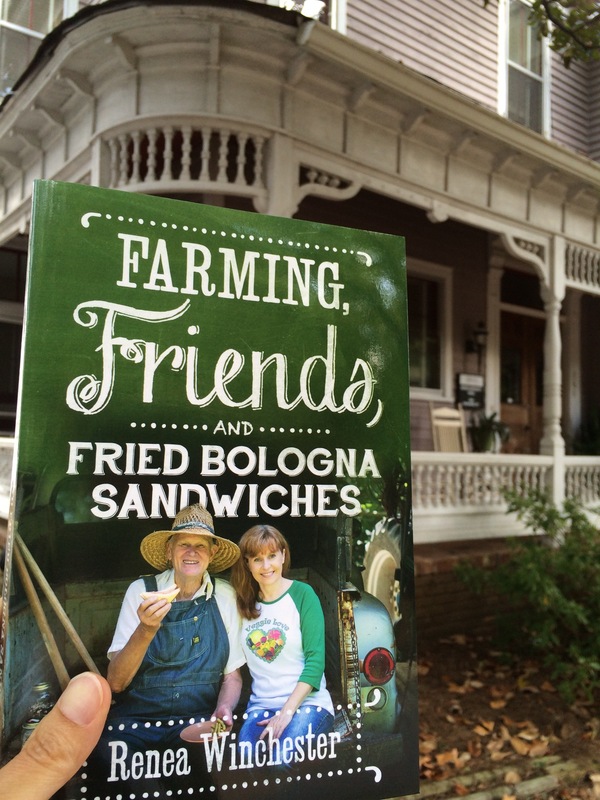 If any of you want to have your own copy of this wonderful book, go here and order directly from the old house on Orange Street in Macon. You don’t have to ring the doorbell or anything. They make it really easy for you. Y’all take care. Grease has been on my brain today. No, not the movie. Or the song. Lava soap. Only the best go to soap EVER for folks who worked around cars and grease. Well until they put Gojo on the market. I remember Daddy keeping some of that out in his building and using it after working on one or another of the cars that lived in his yard. But before that, Lava–the green stuff. 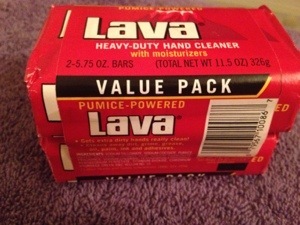 Lava soap reminds me of days working outside around my Daddy. Of getting grease or pine tar off my hands. Lava soap reminds me of Daddy. Period. So I now have two bars. I don’t find myself with car grease and the like on my hands much anymore, but I will find a reason to use this soap. Until then, I’ll keep it tucked away. For just such an occasion. And to keep a bit of Daddy close by. As if I needed soap for that. My parents not only taught me what could wash away the grease but also what the best kind of grease is and what it is capable of. My folks led by example, and they showed us that if you put your mind to it and put some elbow grease behind it, you can get things done. I remember when it was my turn to wash the dishes after supper. One of us girls would clear, one would rinse and load, and one would do the dishes that had to be washed by hand. Or something like that. I can remember when Mama came back through and handed me a pot that I’d given a half-hearted scrubbing to. I whined that it was just too hard. And she was always right. Always. If my heart is set on something, and I get my head wrapped around it and make a plan, all I have to do is apply some elbow grease–work on making it happen–then I can do it. I can. 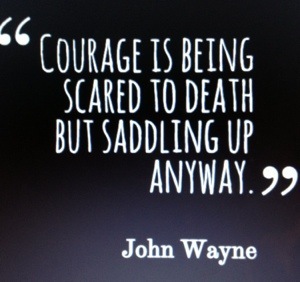 But head and heart only aren’t going to get the job done. A little stick-to-it-iveness and putting some hard work into it. Especially if I use that same elbow grease to heave all the excuses out the window. Love and wishes for dreams worth using elbow grease to all.